along with words from Something Wonderful. I love finding new ways to use this elephant. because of my shift to a new city. The elephant just keeps plodding along on his way. or you can use the colour theme of light and dark blue with grey. so I chose to follow the colour theme. 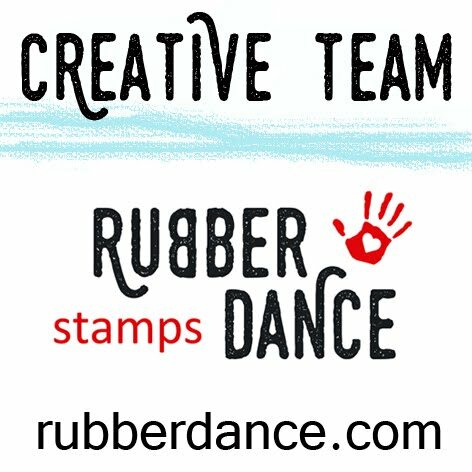 over on the Rubber Dance blog. That’s a beautifully designed card in very restful colours. I love elephants and you’ve done a fab job with this one. Gorgeous.